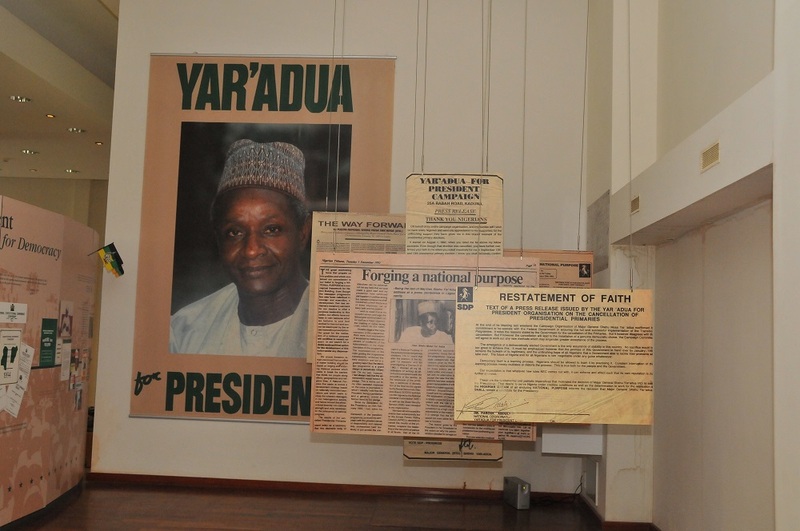 Is Shehu Musa Yar’Adua the best president Nigeria never had? 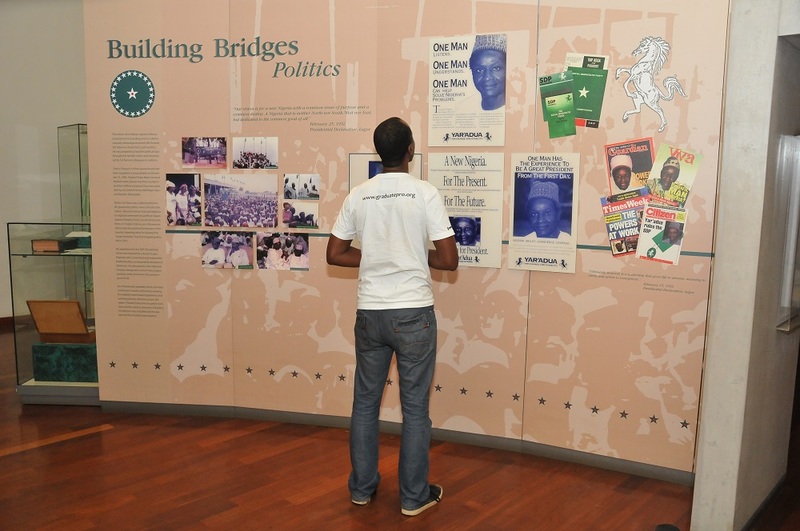 This was the question on my mind as I walked through the exhibition in memory of the late soldier-turned-politician, tucked inside the Shehu Musa Yar’Adua Centre, the fancy structure in Abuja’s Central District, commissioned in 2002 and named after the man widely regarded as a “bridge builder”. Other than his vaguely familiar name and the historical fact that he was Second-In-Command during the Olusegun Obasanjo regime (1976-79), I knew next to nothing about the introverted but illustrious Katsina-born young man who evolved into a brave soldier and one of Nigeria’s finest politicians. So anyone will understand my shock and surprise as I read tribute after glowing tribute paid to him by friends and associates after his death in detention in December 1997. Give me a candidate with such motivations and I would vote for him any day, any time. Sadly, Yar’Adua could not fulfill his dreams: the electioneering process was cancelled by the junta in power for flimsy reasons. And for daring the dictatorship and calling for a return of democracy, Yar’Adua was arrested in 2006 and detained. After 18 months in confinement and denied basic medical care in the federal prison in Abakaliki, he died in December 1997, aged 54. Reading all of these insights on Yar’Adua had me reflecting on how cruelly Nigeria has treated many of her honourable citizens—Ken Saro-Wiwa, Fela Anikulapo-Kuti and Murtala Mohammed all came to mind. 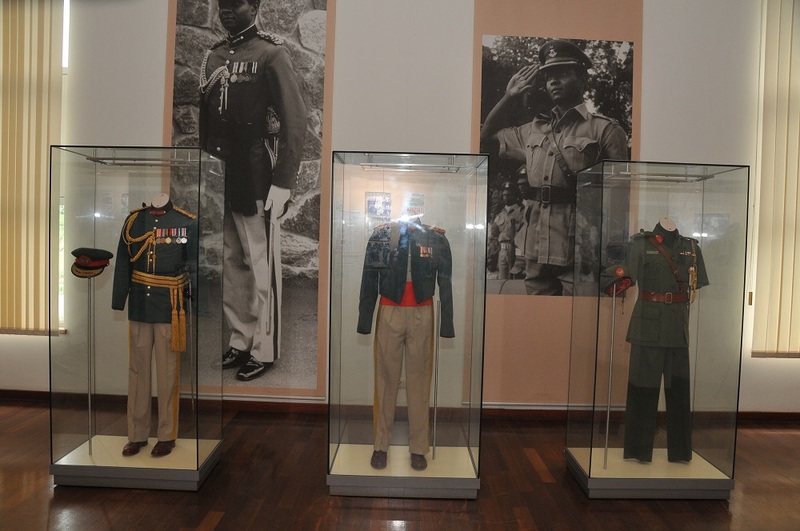 The exhibition, which bears the same title as the biography, showcases some of the key milestones of Yar’Adua’s short but salutary life; also on display are some of his personal effects—notebooks, chieftaincy costume and ceremonial uniform, to mention just three. All of these serve as backdrop of sorts to a parallel exhibition of Nigeria’s evolution from British colony to independent country. 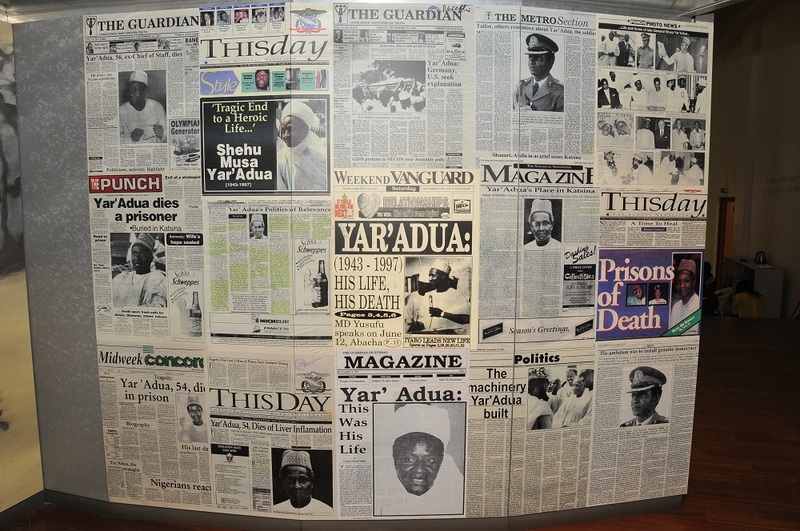 Yar’Adua wrote many letters from prison, some to world leaders at the time (President Jimmy Carter and Ambassador Andrew Young inclusive); he also received postcards from around the world, some of which are also on display.